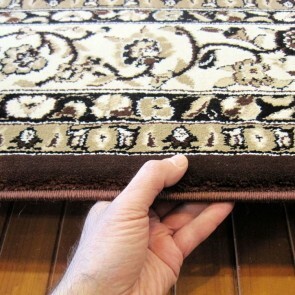 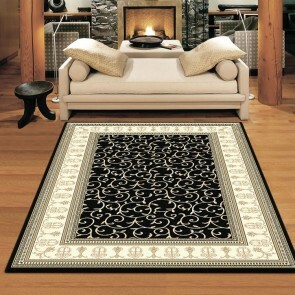 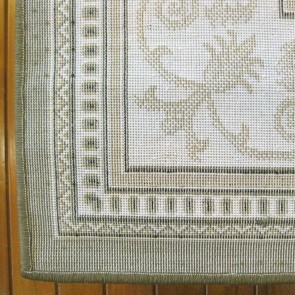 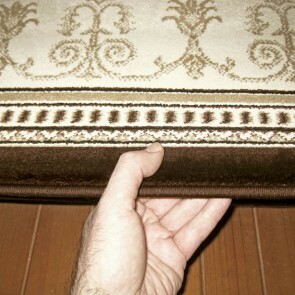 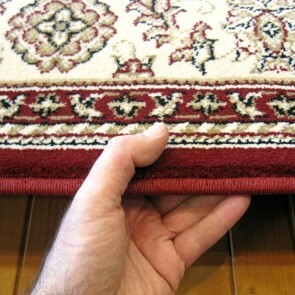 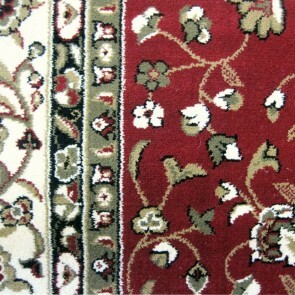 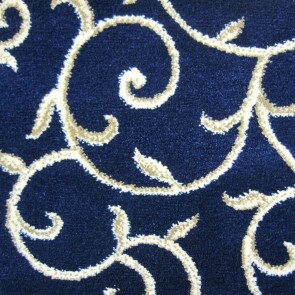 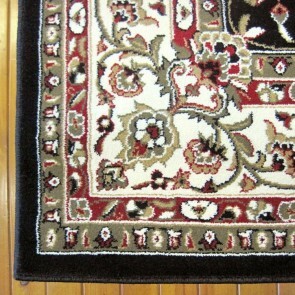 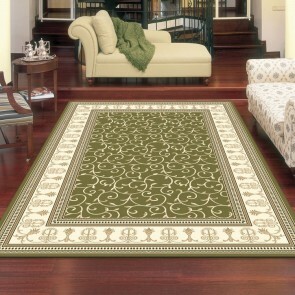 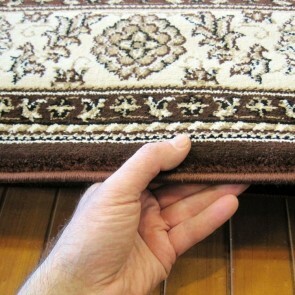 Saray Rugs established in NSW for over ten years, and today is one of the leading rug suppliers in Australia. 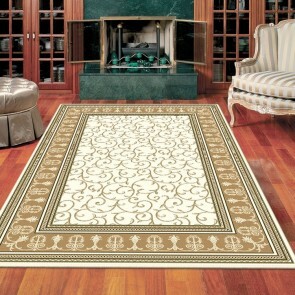 Saray Rugs is with an ambition in bringing consumers high standards of design, colour, quality and service as well as classic and contemporary global trends in rugs. 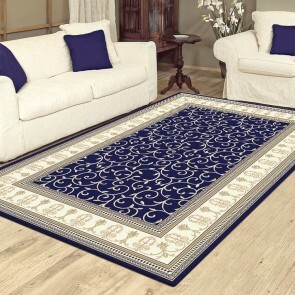 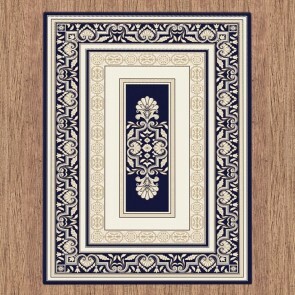 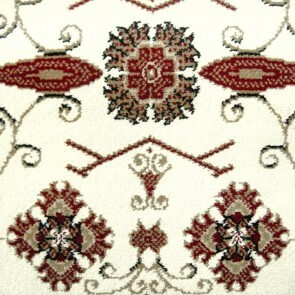 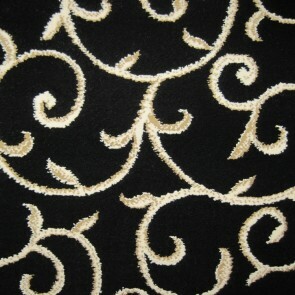 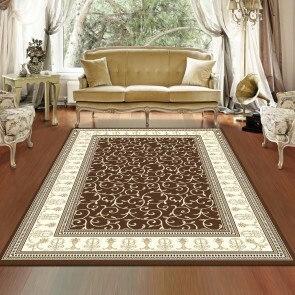 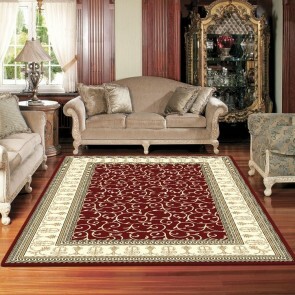 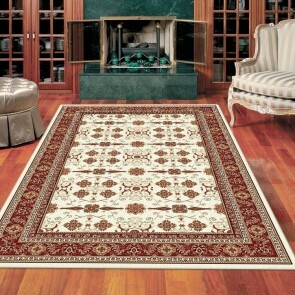 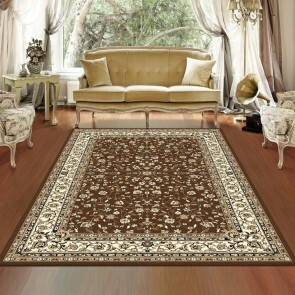 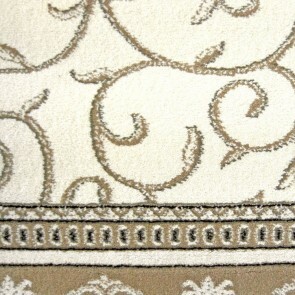 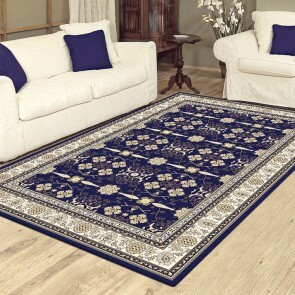 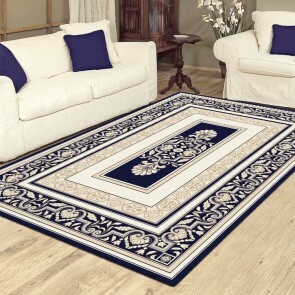 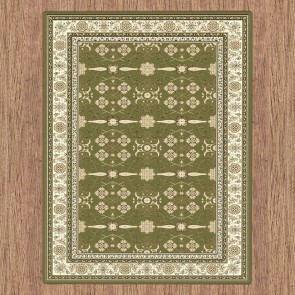 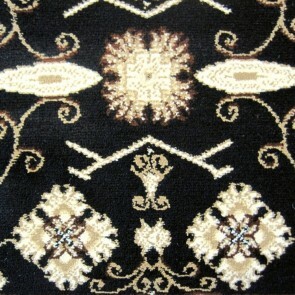 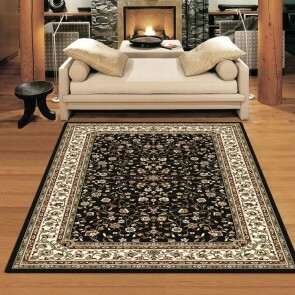 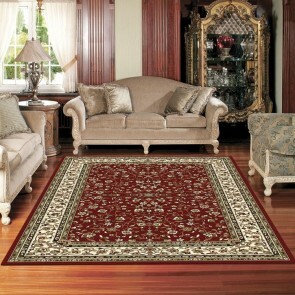 Saray Rugs is also specialize in both Persian traditional and European classic designs. 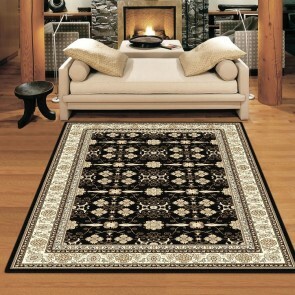 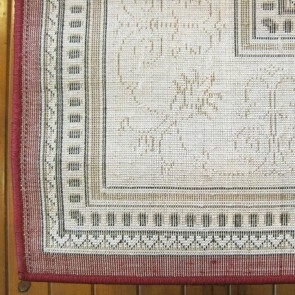 Rushk.com.au has the complete range of Saray Rugs and an authorized online reseller at discounted prices across Australia.